NOTE: This blog post was updated on June 11, 2018. 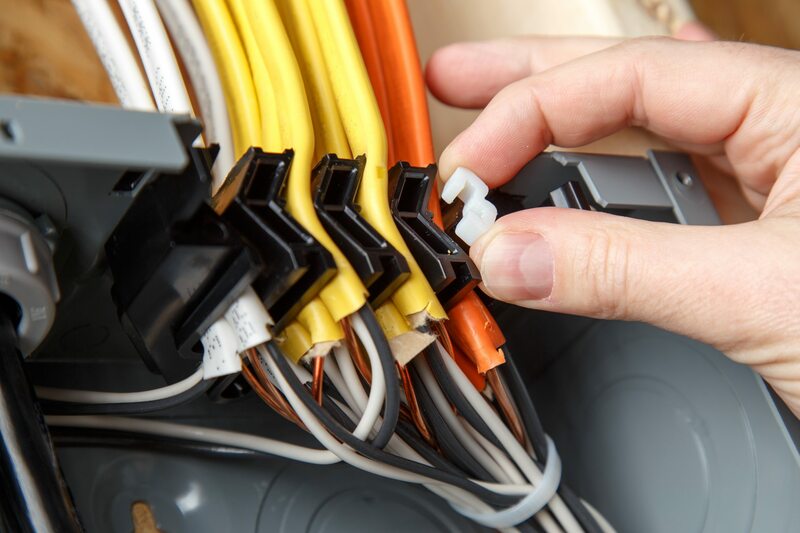 Contractors can say so long to the frustrating removal of knockouts, installing wire connectors, and blindly pulling wire into a load center. 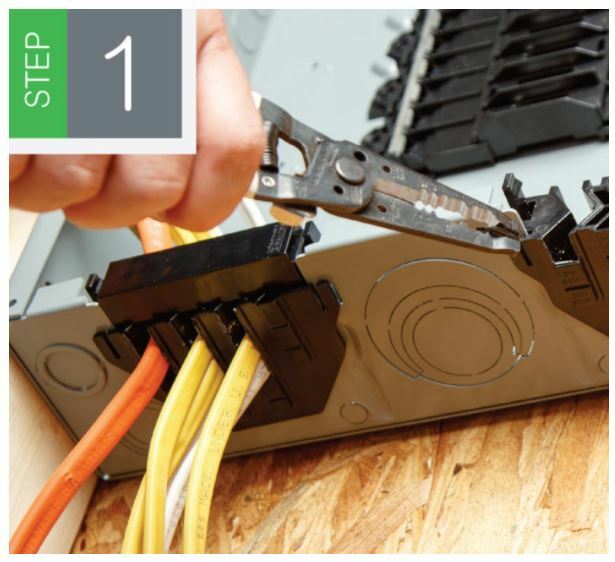 Speed up installation and slide wires from the front with the Qwik-Grip™ wire management system, available at Border States. Learn more about Square D Homeline Plug-On Neutral Load Centers with Qwik-Grip™ Wire Management System. Learn more about Square D QO Plug-On Neutral Load Centers with Qwik-Grip™ Wire Management System. With a quick bend of the wire using the wire bend guide on the Qwik-Grip™ insert, the wire easily slides into the slot. 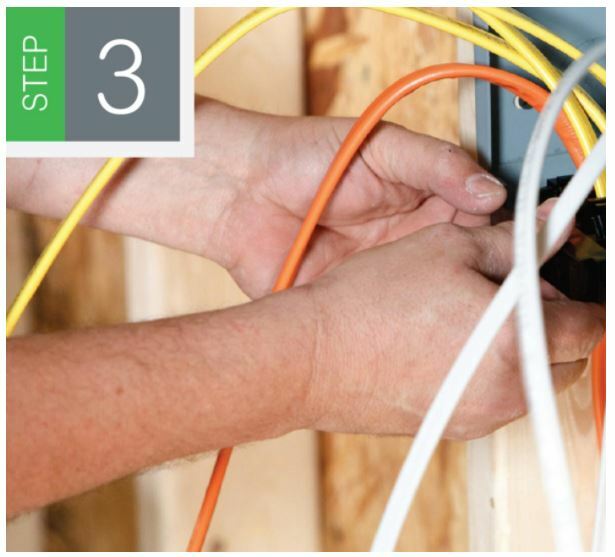 Then, snap on the Qwik-Grip™ shield to keep the wires behind the router for a secure, code-compliant installation. 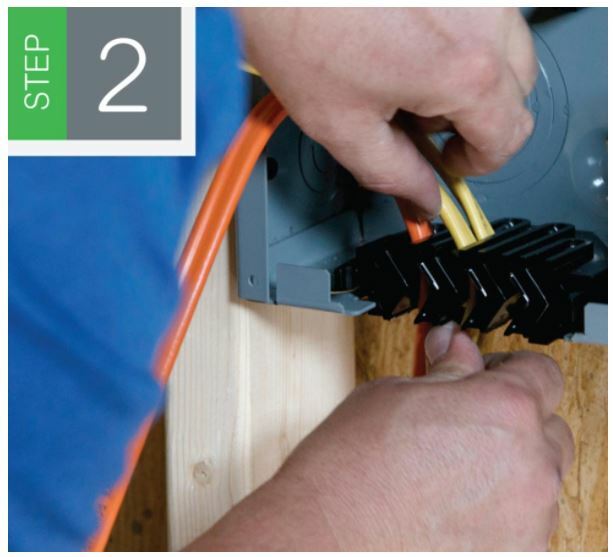 Qwik-Grip™, a state-of-the-art wire management system, lets you move on to the next job quicker. Remove the needed Qwiklet tabs. Slide the wire into the slot. Snap on the Qwik-Grip shield when all circuits are installed. For more information on the Qwik-Grip™, contact a Border States account manager today.